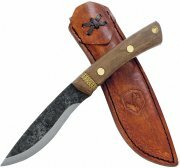 CTK2484HC Condor Woodlaw Survival Knife. 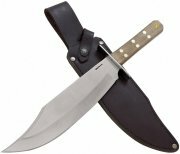 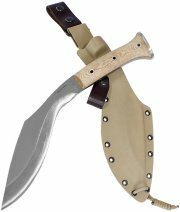 CTK25510HC Condor Heavy Duty Kukri. 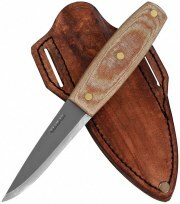 CTK25645HC Condor Hivernant Knife. 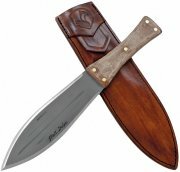 8 3/8"
CTK25031HC Condor Sub Tavian Knife. 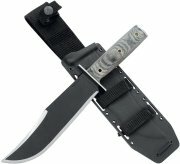 CTK24745HC Condor Kephart Survival Knife. 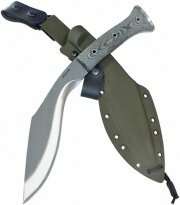 CTK2423HCM Condor LEK Law Enforcement. 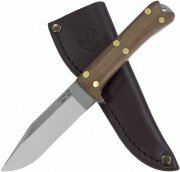 CTK700044 Condor Two Rivers Skinner. 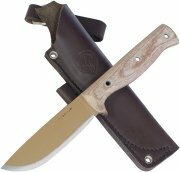 CTK23243HC Condor Bushlore Knife. 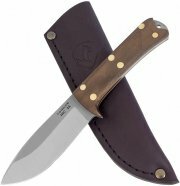 9 1/4"
CTK2364HC Condor Bushcraft Basic. 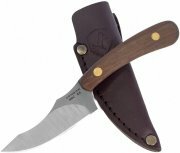 8 1/4"
CTK2365HC Condor Bushcraft Basic. 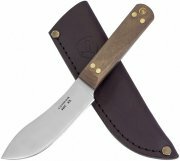 9 5/8"
CTK236HC Condor Bushcraft Basic. 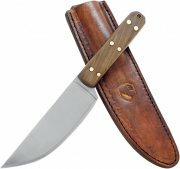 5 3/4"